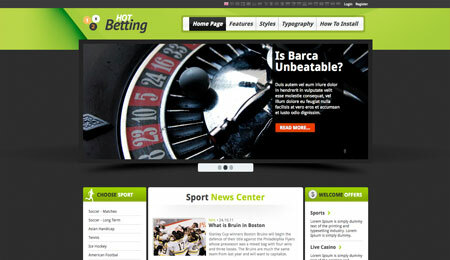 The Betting template for Joomla can be a powerful tool for all web masters who are about to create a website about Sports Betting, Casino and Poker. Showing just plain sports results probably won't make too much traffic to your site. Therefore, we designed this template to show sports news also, as well as upcoming sport events and results of the finished events. 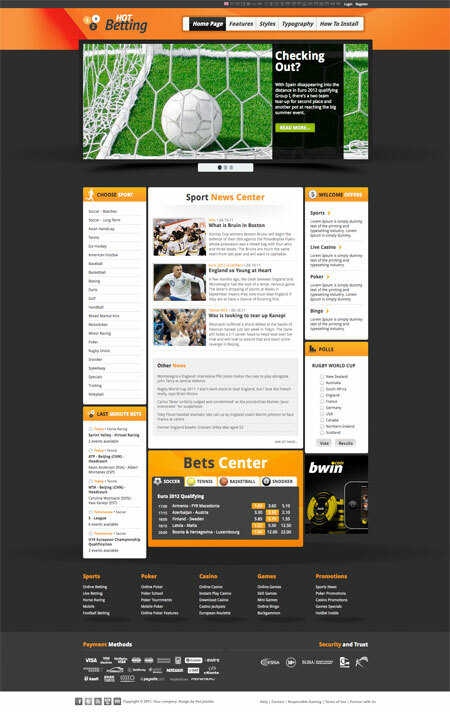 So, even if you are about to create a sports portal without betting, this template could be a good choice. 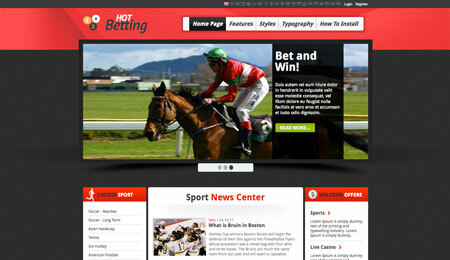 If you are fan of online betting, we wish you good luck and please be responsible. 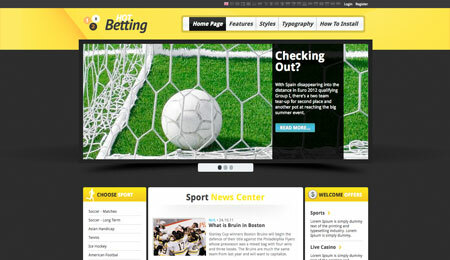 Good luck in development of sports betting sites or sports portals with the Betting template! 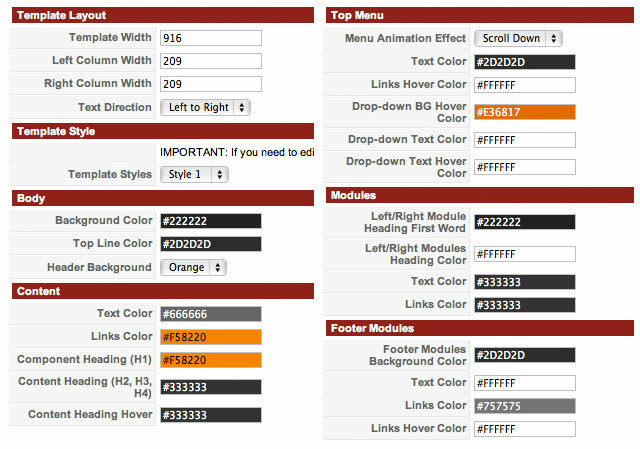 100% tableless CSS, with changeable width of left and right columns, as well as overall template width. Four pre-defined styles. Each color is easily customizable in parameters. Infinite color combination. Hot Joomla Carousel PRO module ($15 value) and Hot Joomla Gallery module included, preinstalled and configured. 29 fully collapsible module positions.